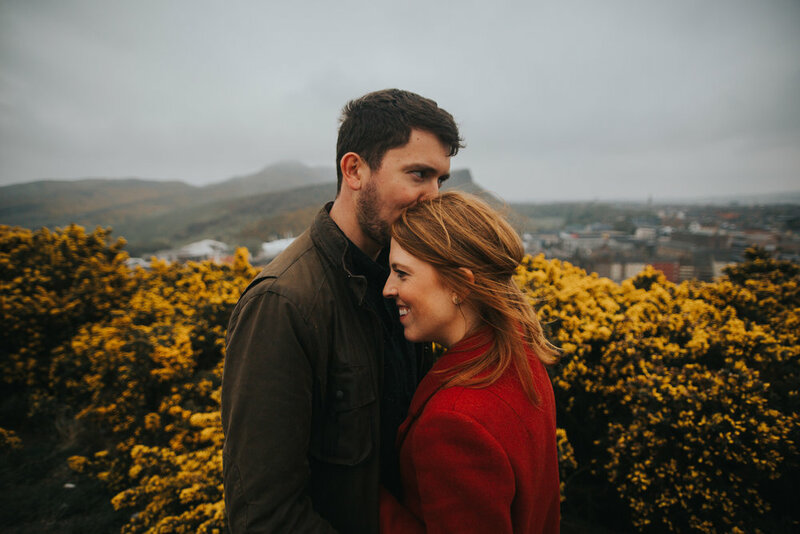 Lauren is originally from Grand Junction, Colorado but calls Edinburgh home and it's where she met Drew. 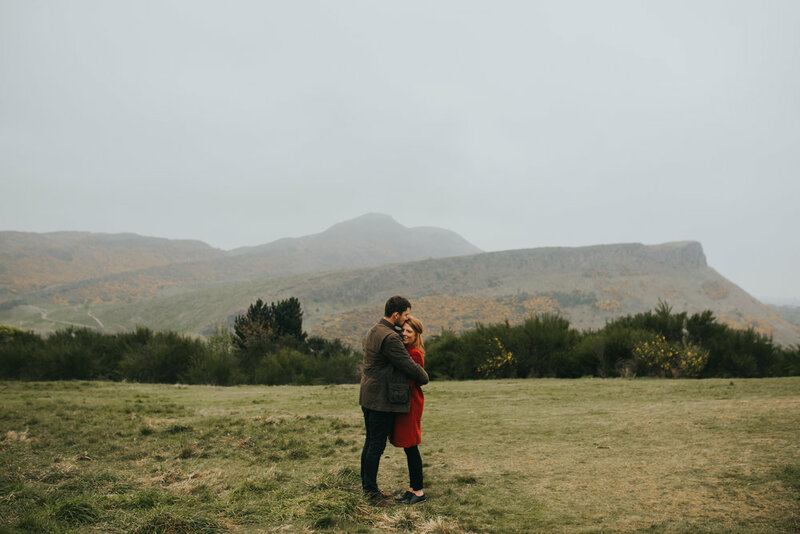 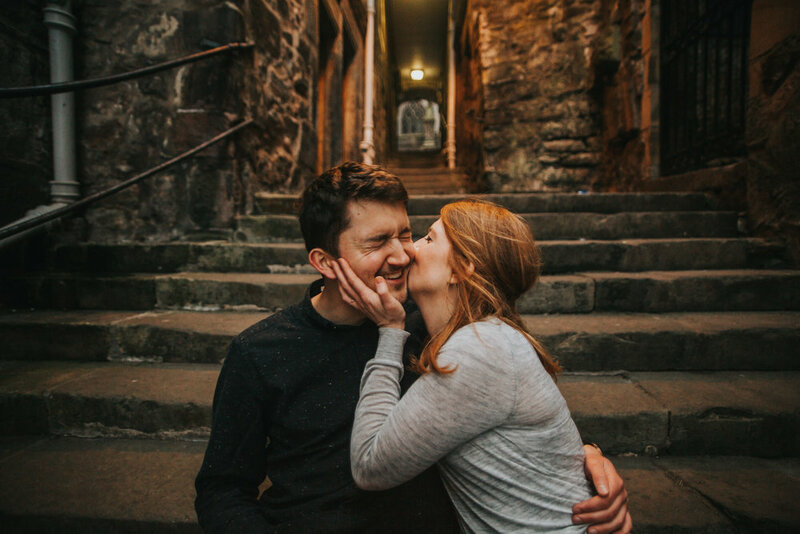 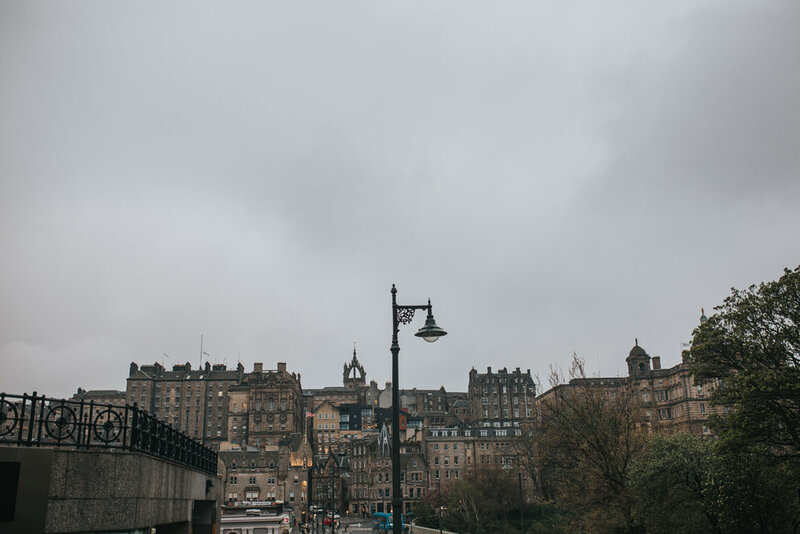 Edinburgh is a stunning city and the perfect setting for an engagement shoot. 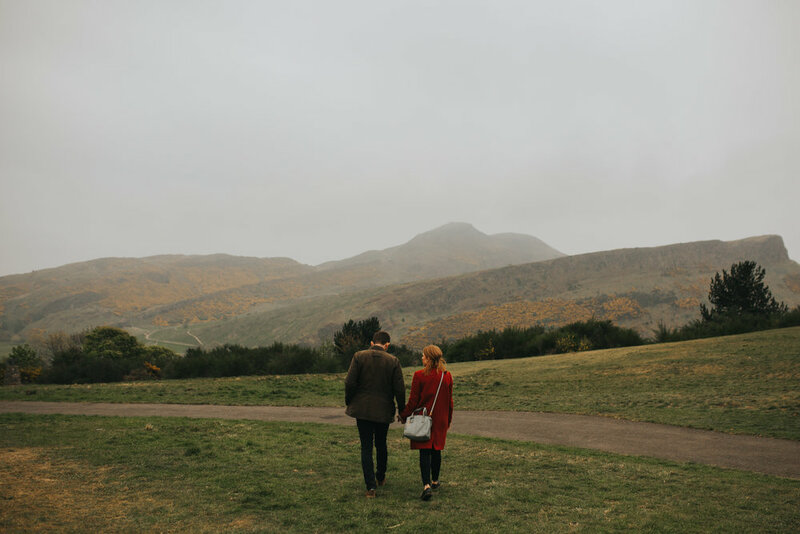 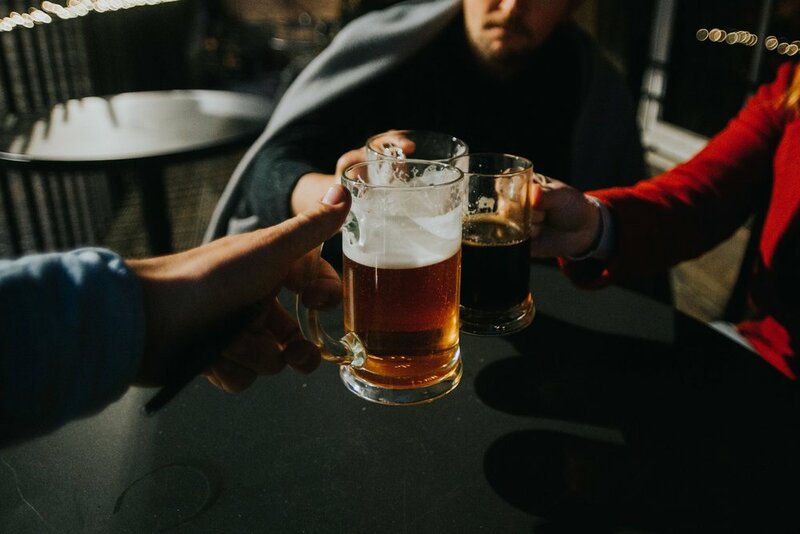 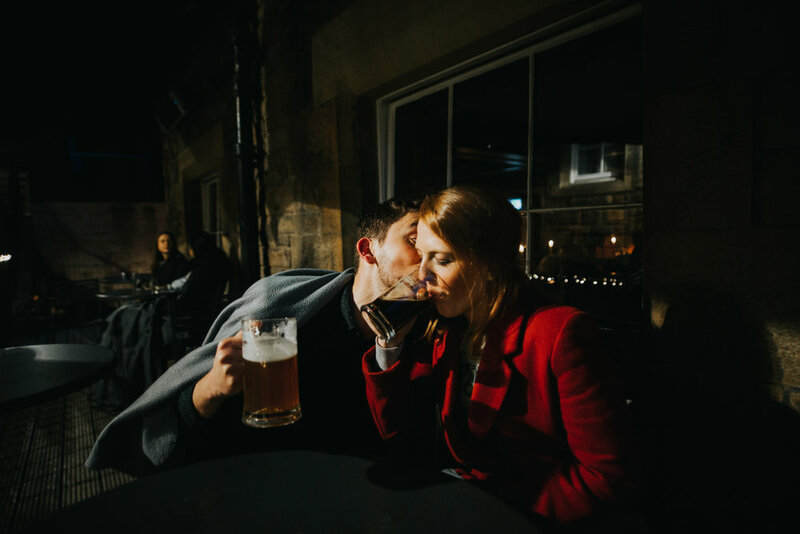 We went for a wee walk up to Calton hill and then over to a bar called Devils Advocate where Drew and Lauren had their first date! 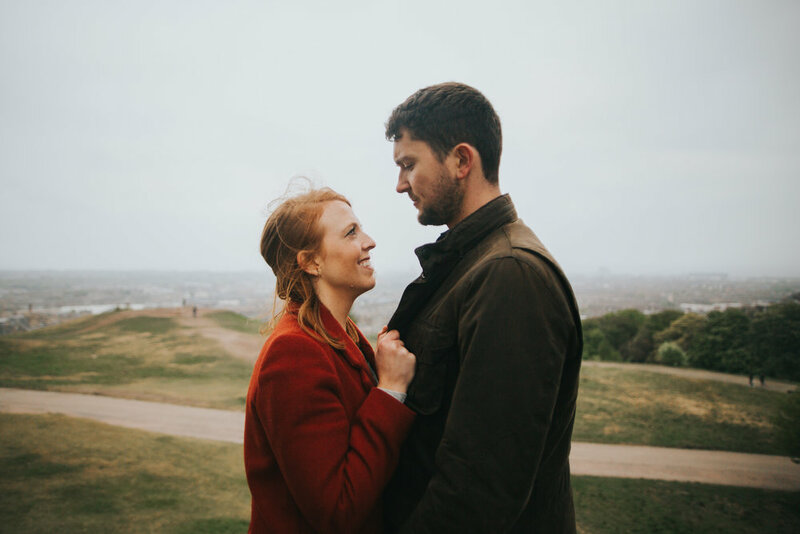 I really enjoyed spending time with these two and photographing their lively and fun loving relationship! 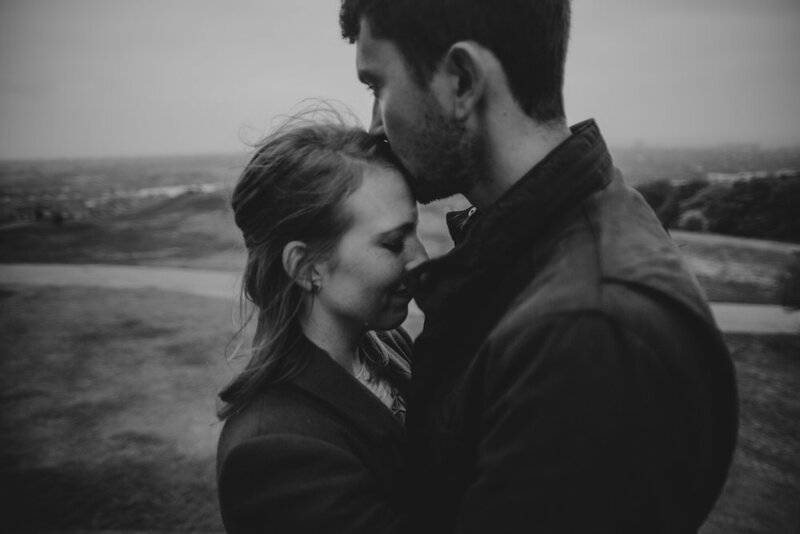 I cannot wait to photograph their wedding in Keystone, Colorado in August!